The Atwood Faculty has been working on a great new project that will be coming your way soon. Before long, Atwood students will have access to a compilation of bedtime stories read by all their favorite teachers and staff members. Technology teacher Robert Perks has been hard at work shooting green screened recordings of teachers reading their favorite books including Dear Girl, Be Kind, and Don’t Let the Pigeon Stay up Late. With a soundtrack of soft, soothing music in the background, the videos provide every student with access to the perfect bedtime story. Atwood Principal Jen McGee said the inspiration came from a recent New York Times article about a principal reading to her students over Facebook. “So we decided we would create a similar source for the Atwood village,” said McGee. 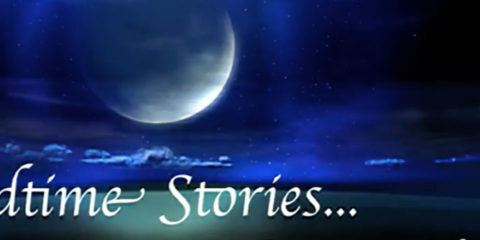 Once they have a full menu of stories recorded they will share the site where any family can log in and enjoy a bedtime story. Students can go through the list of all the different stories or watch their favorites over and over again!